The contract was signed with Siemens Gas and Power. 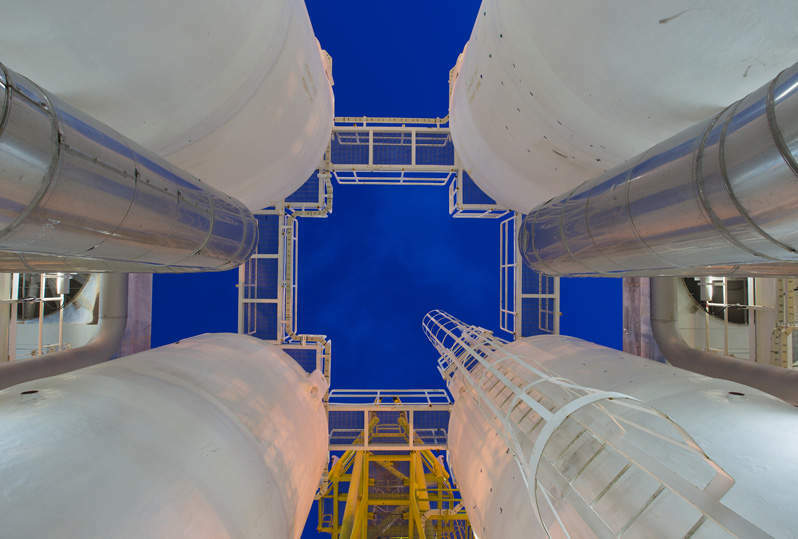 The equipment to be supplied by Nidec will be used as part of the natural gas (LNG) liquefaction plants located in the Yamal peninsula in the Russian Arctic region. The motors are designed to function continuously at temperatures as low as -52°C. It can operate in the adverse climate of the Arctic Circle. Nidec will provide feed gas booster compressors, three 37MW Current Source VFDS and three synchronous motors, including harmonic filtering systems and input transformers for hazardous area installation, and for boil-off gas compressors. The company will also supply three 20MW Voltage Source PWM VFDS to start six medium-voltage fixed-speed induction motors. Nidec ASI CEO Dominique Llonch said: “This new contract shows how Nidec ASI is internationally recognised as a company capable of offering customised and tailored solutions to meet its clients’ needs. Earlier this year, Siemens received a contract to provide compressors for the Arctic LNG 2 project, which is being developed by Russian gas firm Novatek. With an estimated investment of $25.5bn, the project involves the construction of three LNG trains using gravity-based structure (GBS) platforms. Each of the trains, installed on platforms in the waters of the Gulf of Ob, will have a capacity of around 6.6 million tonnes each year. The first train is expected to begin production in 2023. The project will open more than seven billion barrels of oil equivalent of resources in the Utrenneye onshore gas and condensate field. Novatek aims to make a final investment decision on the project by the end of the year. In May last year, French firm Total agreed to acquire a direct working interest of 10% in Arctic LNG 2.